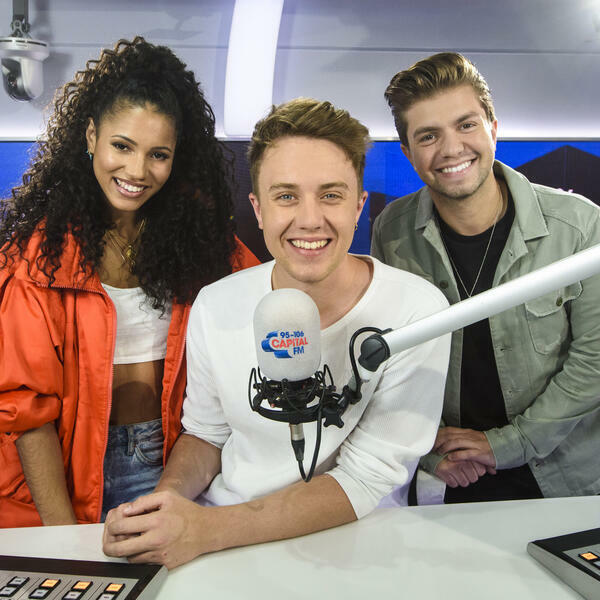 Stuart Clarkson chats to Capital’s new national breakfast show team - Roman Kemp, Vick Hope and Sonny Jay - about their show being rolled out across the network plus their recent win at the TRIC Awards. Stuart and Roy Martin discuss the week’s big industry stories (and are joined by Absolute Radio Content Director Paul Sylvester to mark Frank Skinner’s 10 years on the station). James Cridland looks at a station in the US that’s playing podcasts on air and David Lloyd has more fantastic audio from the archives in Radio Moments. Audio processing by Ian Deeley.